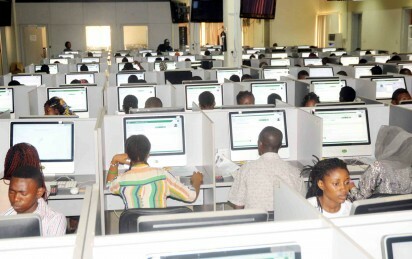 The Joint Admissions and Matriculation Board (JAMB), says it will not rescind its decision on the use of biometrics in the conduct of its Unified Tertiary Matriculation Examination (UTME). According to the bulletin the importance of biometrics in the conduct of the board’s examination cannot be overemphasised. Recalls that the board had prior to the commencement of the sales of its 2019 registration documents on Feb. 10, warned that it would not re-schedule any examination for candidates with biometric issues. The board’s Head, Media and Information, Dr Fabian Benjamin had told NAN in an interview that over 1.8 million candidates had registered for the examination. “Many candidates been interviewed disclosed that they were encouraged to register when they discovered that they could afford the new fees,” the bulletin said.